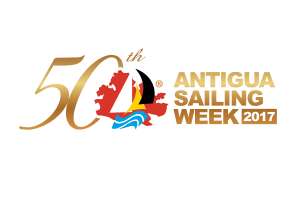 Over the years, Antigua Sailing Week has become an not only an extension of peoples’ visits, but also a reason in itself to visit Antigua. The events have changed slightly, but the spirit remains, and we’re proud to participate. 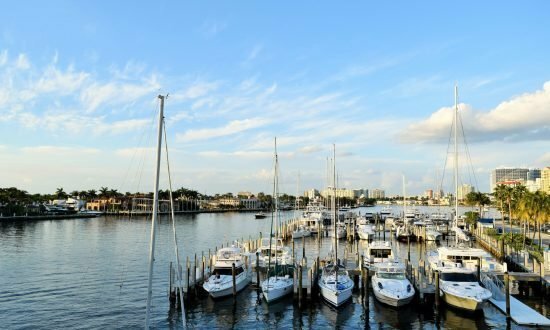 See you April 9 – May 5, 2017 for the 50th annual Sailing Week!